Below 5 Years Child is free Complimentary guest to Hotel. Covering all the sightseeing of Manali. Drive Fee, Tool Tax, Fuel Etc. Hotel accommodation for 3 nights On Double sharing basis. MAP (Daily Breakfast + Dinner) meal plan. Manali Local Sight seen By Personal Car. 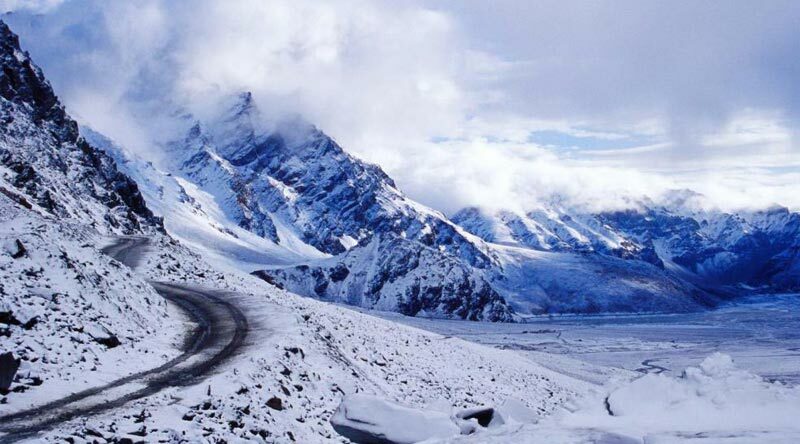 Rohtang Pass Snow point Sight seen by Personal car. Manikaran Sight seen By Personal Car. Delhi to Delhi Volvo Bus Return Ticket. Complimentary Pick and Drop Bus stand to Hotel and Hotel to Bus Stand. On Arrive in Delhi Drive towards Minto Road (own Your Own basis). Reporting Time 4:30 pm and Departure Time 5:00 pm. After that Drive towards Manali. Overnight Travel By A/c Volvo. Next Morning reach at Manli. Today arrive in Manali Meet our representative and Proceed towards Hotel. Check into the hotel(Check in time 12:00 pm). Free time for relax in afternoon (2PM)local sight seeing of manali. Today we visit local sights of manali like Hadimba Mata Temple, Vashisht Temple(hot spring natural water), Tibetian Monastery. Evening explore the mall road and ibex market etc. and leisure activities at your own. Dinner and overnight stay at hotel. Today Morning after breakfast, leave for snow point along the Rohtang Pass.Enroute cover Nehru Kund, Marhi, Gulaba Gorge,Rani Fall etc.Here you can enjoy Yak riding, Horse riding, Snow Scooter, skiing(at your own cost) Please note that Rohtang Pass (altitude 3940 mts.) is actually 51 kms. 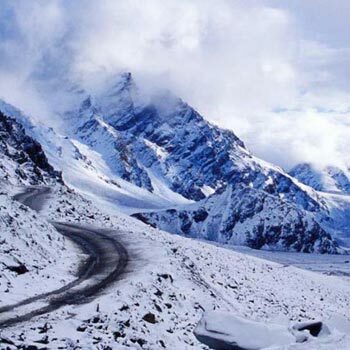 far from Manali, due to heavy snow covering the road, this pass is not accessible almost for 8 months leave for Snow Point, Full day to enjoy at this beautiful point.Dinner and Night stay at hotel. Today morning after breakfast proceed to Manikaran famous for hot water sulphur spring (here you can take a holy bath),visit old Ram temple , Gurudwara Sahib .Enroute visit Vaishno devi temple and world famous Angora Shawl factory.After come back from there free time for relax.Dinner and overnight stay at hotel. Today morning after breakfast check out from the hotel. And after that enjoy the natural park (Van Vihar), In evening 4:00 pmreporting time and Volvo proceed towards Delhi 4:30 pm. Overnight travels by A/c Volvo. Next Morning Drop at Kashmiri Gate for your further Journey.